Finalist for Good Food Awards 2017. 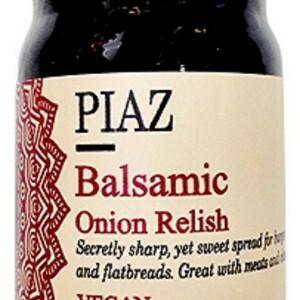 Unique balsamic reduction with carmelized onions and a touch of spice. It has all natural flavors as well as no additives, preservatives or artificial food coloring.